What is the $85 monthly assessment used for? 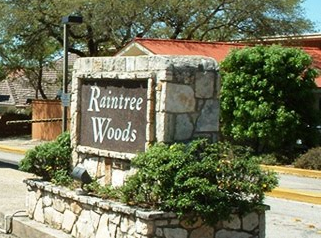 Revenue from the RWHOA monthly assessment provides Raintree Woods residents with 24-hour security service; utilities and supplies for the guardhouse, maintenance of all roads and perimeter fences within Raintree Woods and care of the grounds and flower beds at the entrance. When is trash pickup in our neighborhood? Our entire neighborhood has Tuesday as their designated trash pickup day. There is bulk trash pickup conducted several times a year and that will be posted in the announcements as well as on our calendar.